By Steven Lin - Sports Editor · January 16th, 2019 at 4:25 p.m. Language is a great form of communication between two people: as long as they speak the same language, of course! A language barrier usually happens between two people with different ethnic backgrounds, but, occasionally, it could happen among family members. There are two main reasons for a language barrier to occur among family members. One is family immigration, and the other is the implementation of government policy on language. In the current society, a language barrier does not seem like a difficult issue to solve, using translating technologies on smartphones. However, not all languages can be translated. Also, different language tones and dialects prevent people from establishing a clear conversation. Unfortunately, a language barrier between family members can in some cases inhibit family bonds. Gau’s grandfather immigrated to Taiwan right after the Nanking Massacre incident erupted in China during World War II. Gau speaks common Mandarin, but, due to the geographical difference and policy implementation, he does not speak the same tone as his grandfather’s. Another factor of language barrier is the implementation of government policy on language. 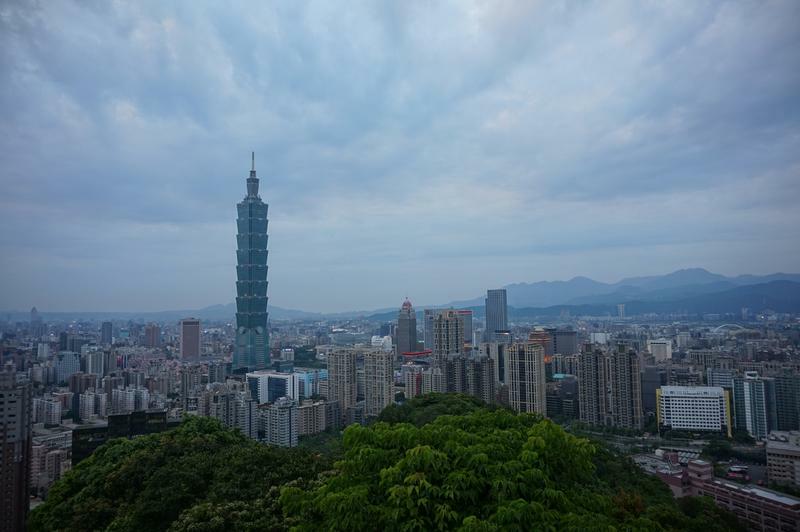 Majority of Taiwanese elders speak Taiwanese Hokkien, which is used as a mean to differentiate themselves from Mainland Chinese and Japanese before World War II. 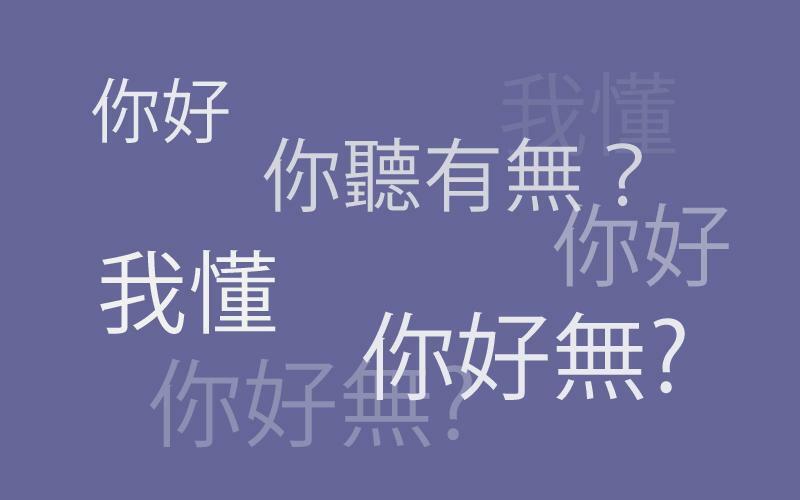 As Taiwan entered the Martial Law Era after World War II, the government suppressed people from speaking other languages except for Mandarin.The suppression of government policy had caused the majority of millennial Taiwanese to speak Mandarin only instead of Taiwanese, Hokkien and any other dialects. Language barrier is a problem which, but not only exists in Taiwan, but is an issue facing many people across the globe. It may seem like a trivial problem in the contemporary society, as many people could communicate with new translating software. However, as translators are prone to error, it is valuable to make an effort to learn the language and dialect of your family to maintain those invaluable bonds.